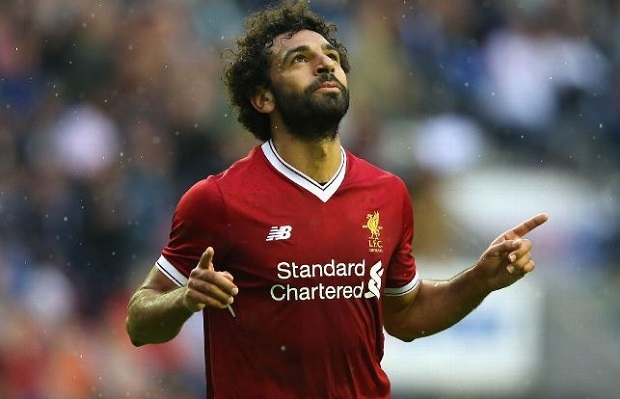 The Serie A champions Juventus are reportedly considering a surprise £175 million move for Liverpool winger Mohamed Salah, according to a report. Mohamed has been an absolute revelation since signing for Liverpool from AS Roma in the summer transfer market of 2017, finding the back of the net on 64 occasions in 86 matches for the Merseyside heavyweights. The 26-year-old star has experience of Italian football with both Giallorossi and their league rivals Fiorentina, enjoying a successful stint with the latter before making the transfer to England. According to an exclusive report from Sky News Arabia, Portuguese superstar Cristiano Ronaldo is desperate for his club to bring Salah to Bianconeri this summer and the Italian club are prepared to tempt the Reds with an offer in the region of £175 million. Ronaldo has been brilliant since arriving in Turin the previous summer, but the futures of fellow attackers Argentina international Paulo Dybala and South American star Douglas Costa are far from secure, claiming that Juventus are currently in the market for a new forward. Real Madrid were reportedly chasing the 26-year-old star last campaign before the two sides faced off in the UCL final. Mohamed is currently helping his side in their charge for a first-ever EPL title. However, the Old lady are swiftly building a squad together capable of competing with any side across the continent. Their acquisition of Cristiano Ronaldo from Real Madrid last summer was a real statement of intent, and now they dream of Mohamed joining the Portuguese in the attack.